The Friday Five Notebook is back with a few things to check out this weekend. Naturally more pumpkin flavored items are at the top of my list and despite the scorching heat, I am determined to get in the fall spirit. 1 New York Fashion Week Stream LIVE shows to get a look at Spring 2014 fashion trends (like this show from BCBG Max Azria). Thanks to Franci at The Fashion Palate for the reminder to watch the shows here. 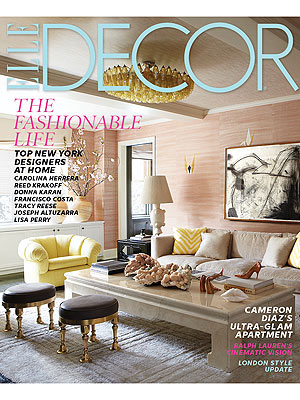 2 Elle Decor Magazine See Cameron Diaz's New York apartment and top NY designers at home in "The Fashionable Life" issue. Sit down at Barnes and Noble with a pumpkin latte to get inspiration. 3 Krispy Kreme Pumpkin Spice & Pumpkin Cheesecake Donuts are back! Despite my sweet tooth, I don't actually indulge in donuts very often, but I do look forward to these flavors every season. 4 Essie Polishes Let your nail polish addiction help a cause with Special Edition pinks from the Breast Cancer Awareness Collection will donate a portion of all sales to Living Beyond Breast Cancer Foundation. 5 Bath and Body Works The full collection of pumpkin candles and soaps are now in stores! Don't miss the pumpkin cupcake (my favorite) or the new pumpkin pecan waffle (my new favorite). This collection is HUGE this year and won't last long, make sure to print out your coupon for a Free rollerball mini this weekend. Print this page for your Free rollerball or go to the Bath and Body Works Facebook page here. I'm obsessing over everything you have featured! So pretty!! 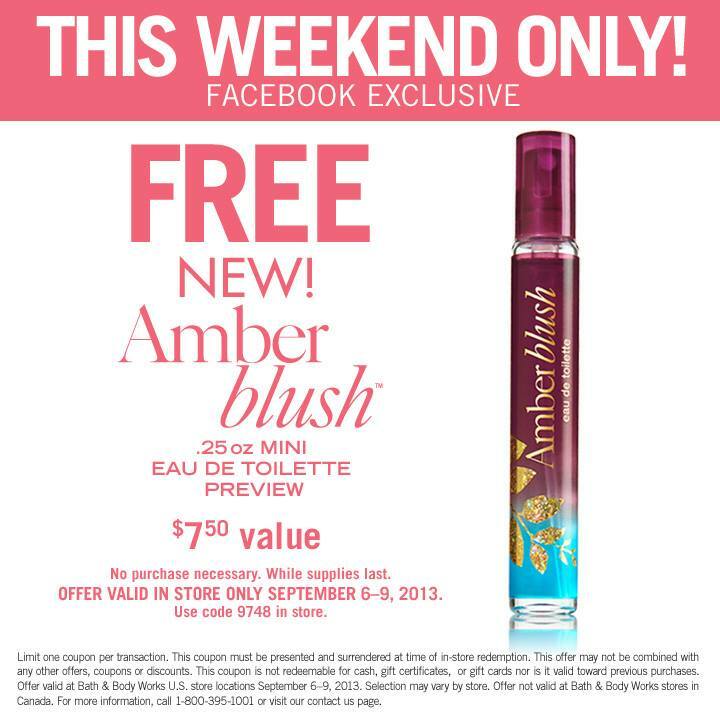 And yay for the coupon - Sensual Amber is my all time fave so I'll prob love this. Yay for fall & pumpkins!!! I'm salivating over here over those donuts. i love the essie polishes!!! wow!